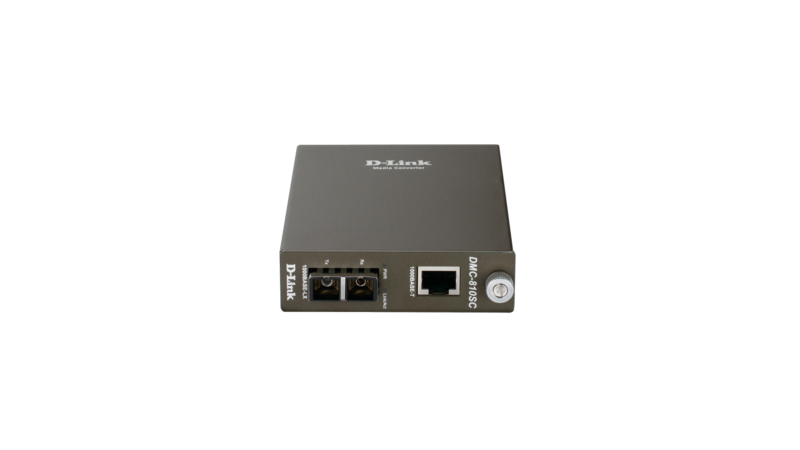 This Media Converter can be used by itself or installed in a chassis and converts between 1000BASE-T Gigabit twisted-pair signals to 1000BASE-LX Gigabit single-mode fibre signals. 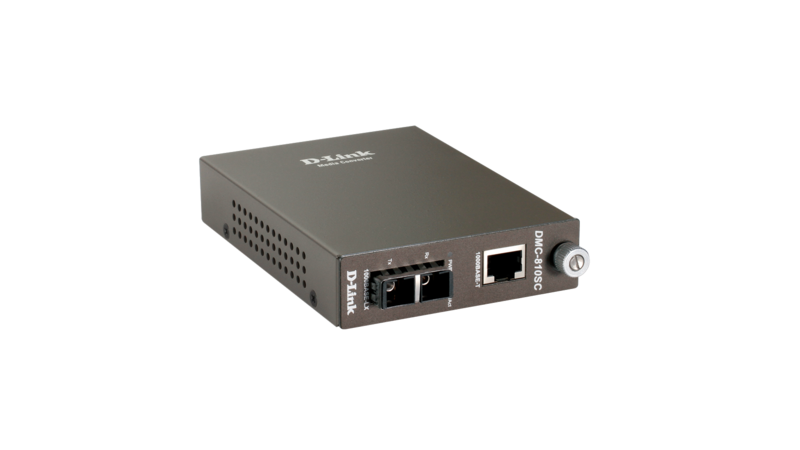 The DMC-810SC converts 1000BASE-T Gigabit twisted-pair signals to 1000BASE-LX Gigabit single-mode fibre signals. Maximum fibre cable distance is 200 km. 1 RJ-45 port and 1 fibre port (SC type connector) are provided. The DMC-700SC can be used as stand-alone device or as a module installed in the DMC-1000 chassis. 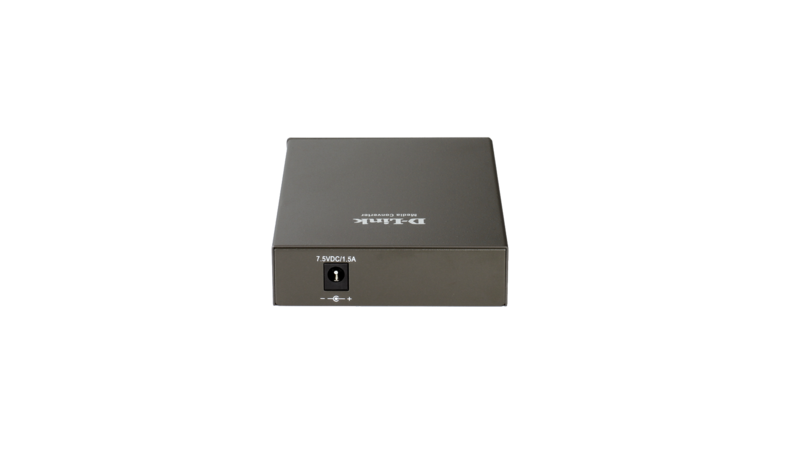 The media converter is housed in a solid metal case and comes with status LEDs and an external AC power adapter. If you install it in the DMC-1000 chassis, remove its metal case and slide its PC board into an open slot in chassis. In this application, the chassis provides power for all media converters inside it, and the media converter’s own external AC power adapter will not be necessary.